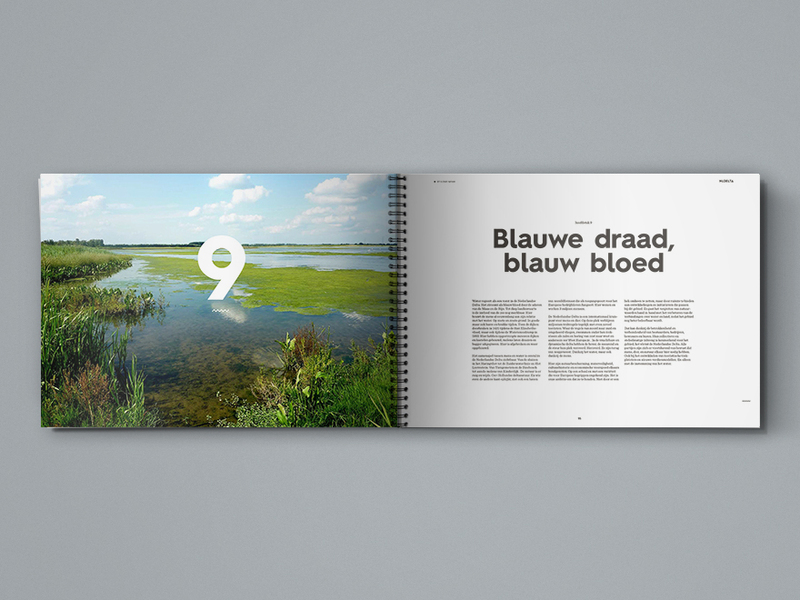 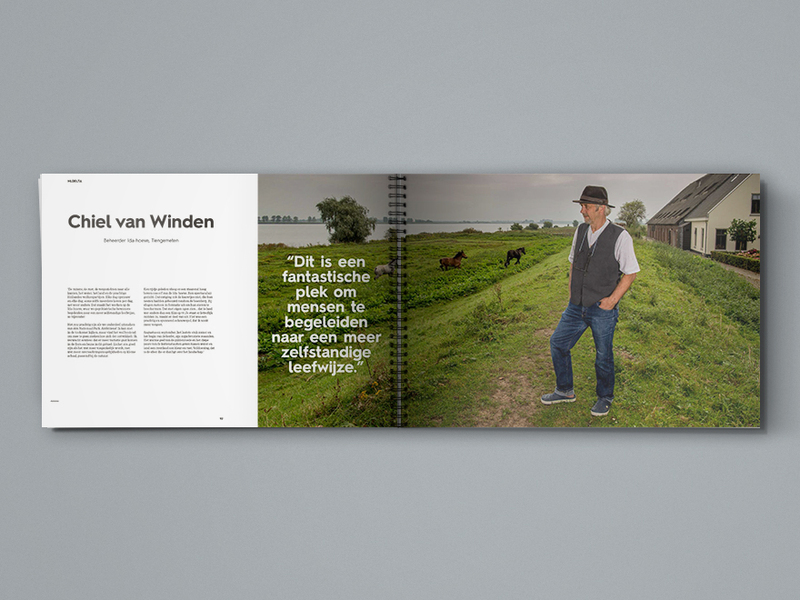 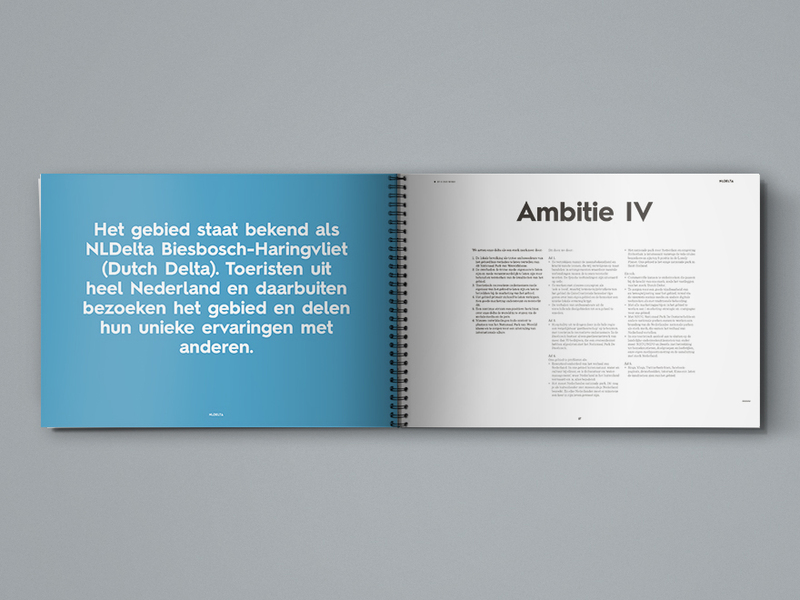 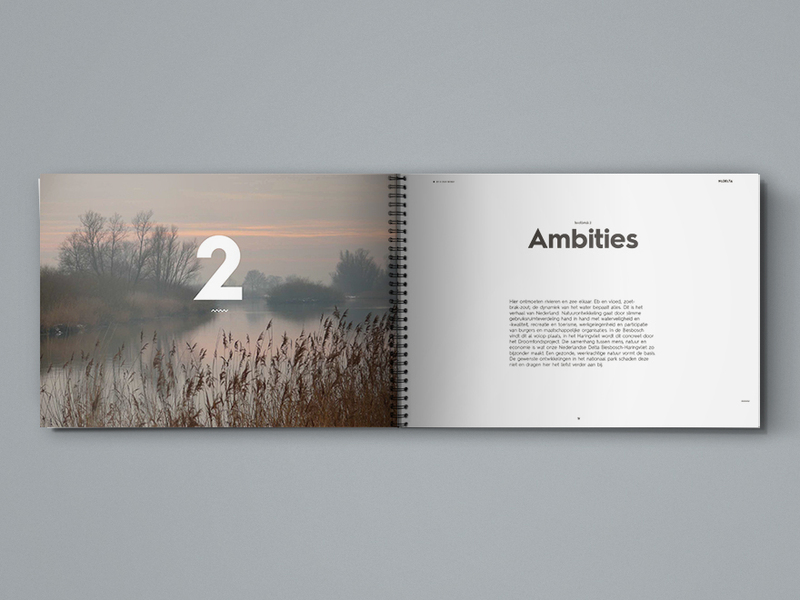 For this bidbook we show the connection between nature, people and the economy. 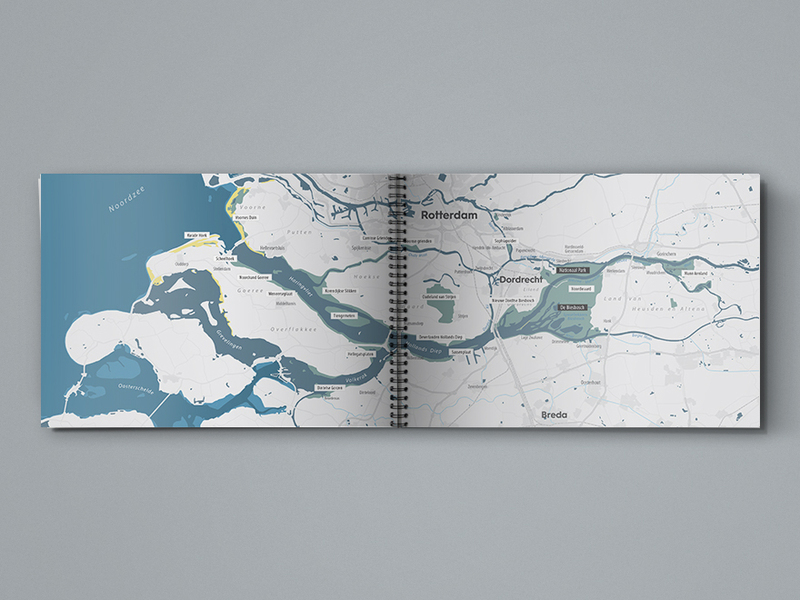 Everything revolves around living with nature and, in particular, the water. 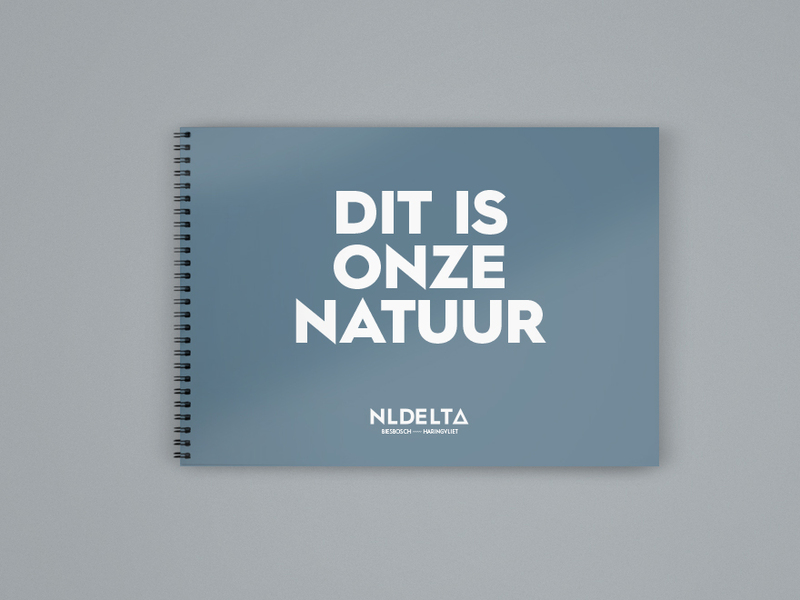 Convincing the jury by winning a wildcard that NLdelta is one of the four most beautiful nature reserves in the Netherlands as part of the 'National Parks of World Class' program.